I am a proud Winston-Salem resident who lives, works, and plays in the Triad and has done so for more than 10 years. With each passing year my love for, and commitment to this community has grown stronger and deeper. I am amazed each day how much this region is growing and I am so glad to be a part of it! I began my venture into Real Estate after having participated in multiple investment projects. One of my favorite projects was the purchase and renovation of my own home; a 1962 Ranch in Winston-Salem. Over time I realized that not only did I enjoy working in real estate, but that my knowledge of the local market combined with my personality and skill set aligned for a wonderful career match! I attained a degree in Hospitality and Tourism Management in 2004. After that, I worked in sales management and business logistics. Later, I found myself involved in several real estate projects and before I knew it, I was a licensed real estate broker! 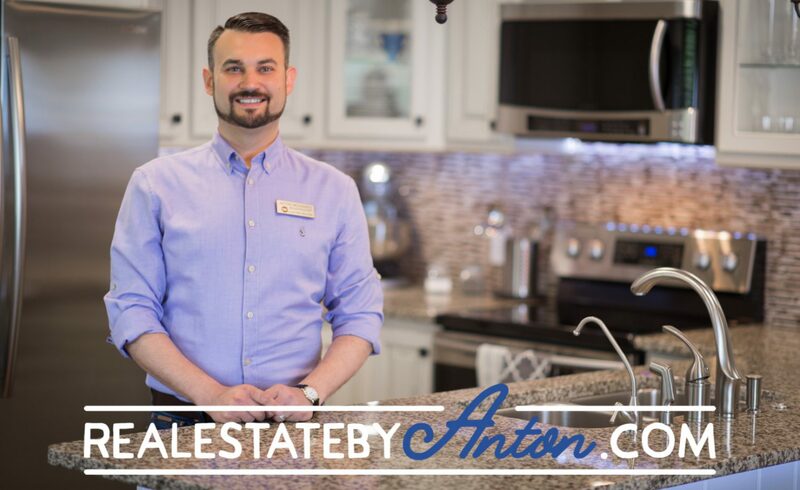 Now, with several years of real estate experience behind me, I can provide you with sound advice when it comes to buying or selling your home! I have an insightful perspective on what homeowners need to do and what they need to know in order to get their home sold as quickly as possible and for the fairest price. I also have an excellent perspective when it comes to purchasing a home because I have the vision to help buyers see all the potentials that a home possesses. You may notice a bit of an accent when you first meet me. I am a native of Russia. When I moved to America I quickly learned English. Having lived my entire American life in North Carolina, some say my Russian accent has a bit of a Southern drawl! More than anything, I love to cook (while sipping on wine and entertaining guests, of course). I believe in shopping and eating local and I spend almost every Saturday morning grocery shopping at the Cobblestone Farmers Market in Old Salem. I enjoy learning about anything that is old, vintage, antique or otherwise worldly. Although I don’t get to do it nearly enough, I do love to travel. Some of my favorite American cities are Washington D.C., Savannah, Charleston, Miami and Denver. Home and garden have always been interests of mine. I have enjoyed renovating my home from top to bottom. I always have a DIY project or two going on either in my house or in the yard. I look forward to designing and building my custom dream home one day. Lastly, I love living in the Triad! The history, art, culture and diversity of this area are what makes it a wonderful place to live. Now, as the economy and infrastructure continue to grow, I am so glad I have the opportunity to live, work and play in the Triad!